Serious injuries can lead to permanent restrictions in things like your ability to work, to care for yourself and others close to you, or enjoy your hobbies. If that is what you claim following an accident, you need to realise it’s likely that all aspects of your life will end up under the microscope. Exaggeration of injuries can damage your personal injury claim. How will you be found out? You will be shadowed and put under video surveillance. Private investigators will stake out your home. You could be filmed in your garden, getting into and out of your car or doing the shopping. A prime time for observation is when you have to go and see any medical expert appointed by the insurers: they know exactly where you will be and at what times on that particular day. Surveillance cameras may be hand held, mounted in vehicles or in holdalls carried by investigators. If you are telling the doctors that you have difficulty on stairs, cannot walk more than 50 yards without a rest and always use a walking stick outwith your home, you must expect that these facts will be put to the test. Insurers will recover your full medical records as a matter of course in serious cases and those may indicate discrepancies between your claimed and actual levels of disability. Social media is a fruitful source of information which could be used against you. Posting comments which show you have been walking the dog or dancing the night away will damage your case if inconsistent with the ongoing disabilities you claim to have. Injured people do often have good days and bad days with their pain levels. It may be that they caught you on a very good day and you paid the price for your activity in the days which followed. That line will not be convincing. The damage will have been done. Possibly irreparably. One client suffered a broken ankle after a fall from height at work. This apparently left them with restrictions in how far they could walk and in their ability to carry heavy weights. Surveillance video showed them apparently setting out to walk from their home a distance of about two miles into the centre of town. In separate footage, they were seen to be carrying bulky and cumbersome loads of firewood from their garden into their house. The claim still succeeded – and there were issues of contributory negligence in the case as well – but the private investigators’ evidence probably reduced the level of compensation received by more than 50%, in itself. In another case, a client went over on his ankle in the garage where he worked due to a combination of poor lighting and inadequate floor markings. His ongoing symptoms allegedly made him unfit for work. He had difficulty managing stairs. He could not lift up or carry around his toddler daughter. Surveillance indicated that in fact he could do these things. Again, the client still recovered compensation because, fortunately, there was an independent witness to the accident and so breach of duty on the part of the employer could be proved. But the value of the claim was significantly reduced. Because the employer’s insurers perceived that the claimant was misleading them, it hardened their attitude to the claim to the extent that the case went to a hearing. Why is it such a big deal if you exaggerate your injuries? In neither of the examples above did the injured person invent their injuries. The problem is that the exaggeration of symptoms and disability damaged their credibility. 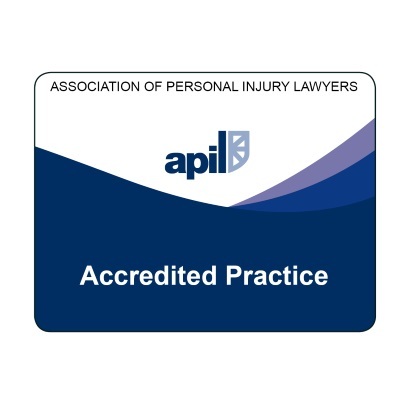 The insurers’ argument was to the effect that: If we cannot believe what this person says about the level of injury he / she has suffered, how can we believe them on other – more fundamental – things, such as how their accident happened? So where you might think that exaggerating the extent of your injuries would only affect the value of your claim, it can have serious implications for liability as well. It may mean that you fail to prove that there is a basis of claim at all because your general believability is so reduced that the court does not accept you have proved sufficiently convincingly how your accident happened. In that case, your claim fails and you get no compensation at all. We have seen this happen too – where inflation of symptoms leads to the complete failure of the claim. In cases where proving the accident circumstances depends largely or entirely on the evidence of the injured person, any apparent problem with their integrity will undermine all aspects of the claim. It is perfectly possible for truly injured persons to lose out; not because they have concocted their injuries but because they have embellished them. 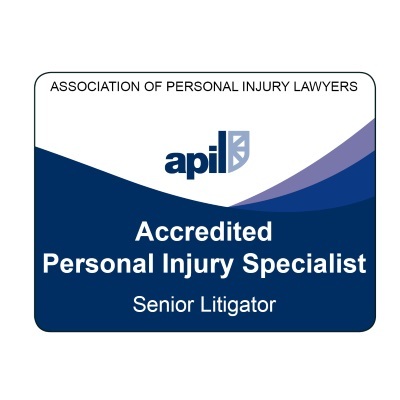 The 2 ways exaggeration of injuries can damage your personal injury claim? As we have seen, the first way is that it can reduce the value of your claim. The second way is that, in the worst case, it can extinguish your claim entirely. 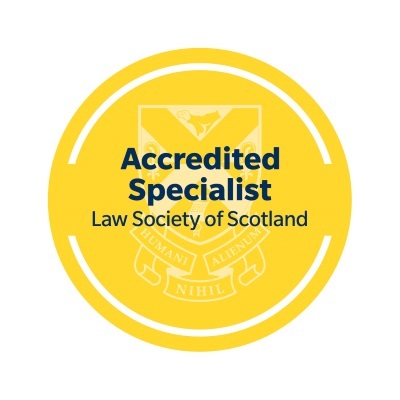 If you have any questions about this post or about our personal injury services, generally, feel free to contact Marie or Peter on 01343 544077. Alternatively, fill in an online enquiry form and send it to us. You can use that method to ask one of us to call you back. All enquiries are free of charge and “no-obligation” and we are always glad to hear from you and to try to help.